Aptly named ‘Full Circle’, the unique beer is made with 100% recycled waste water from the Pure Water demonstration plant in Miramar. Chief brewer Steve Gonzalez admits being skeptical about using recycled water to make beer and asking for analysis results before even considering it, but says that Full Circle turned out to be one of his best works yet, probably in the top three pale ales he’s ever brewed. We all loved eating raw cookie dough when we were children, but apparently a lot of adults like it too. 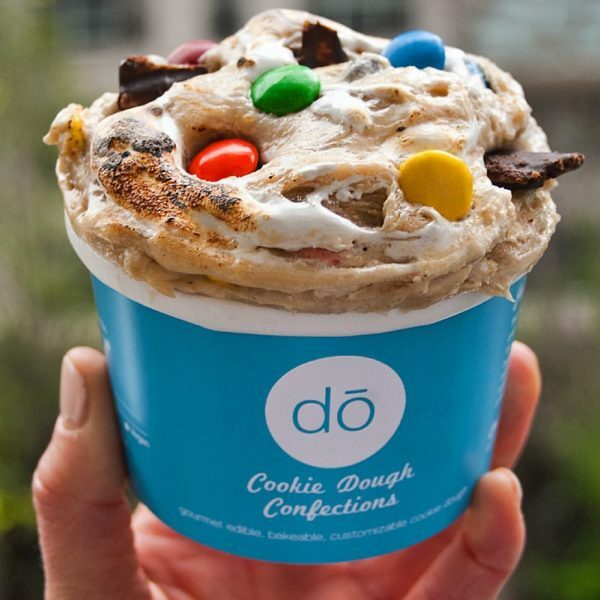 DO Cookie Dough Confections, a small shop in Greenwich Village, New York, sells roughly 1,500 pounds of safe-to-eat raw cookie dough every day to people willing to spend over an hour in line for a chance to relive their childhood fantasies. 28-year-old Kristen Tomlan, the founder and CEO of DO Cookie Dough Confections never outgrew her craving for raw cookie dough. 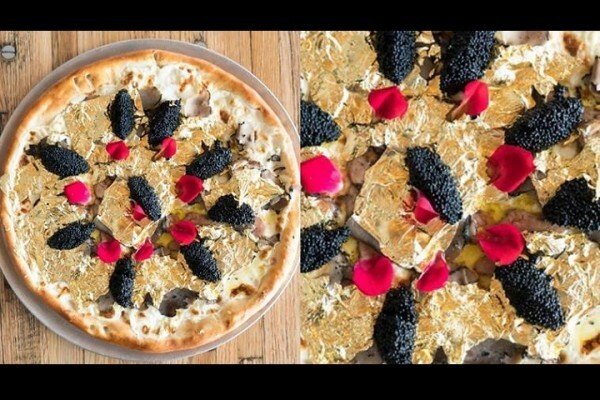 She always wondered why there wasn’t a place where people could enjoy their favorite treat, and started contemplating the idea of opening up her own business on a vacation, when she and a few friends stopped at a cookie shop, but instead of buying baked treats, they opted for a tub of raw cookie dough, which they ate in the car. In 2014, Tomlan almost died after an allergic reaction to an antibiotic left her in a medically induced coma for three weeks, just a couple of months before her wedding. This near-death experience made her realize that life is short and she should follow her dreams. She first started her raw-cookie dough business online, and after getting coverage on a couple of popular websites, she and her husband had to rearrange the furniture in their apartment to accommodate commercial freezers. 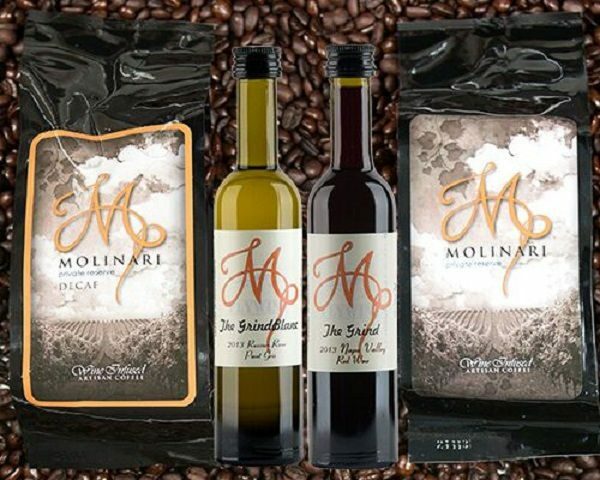 She soon quit her job in branding to focus solely on her business. 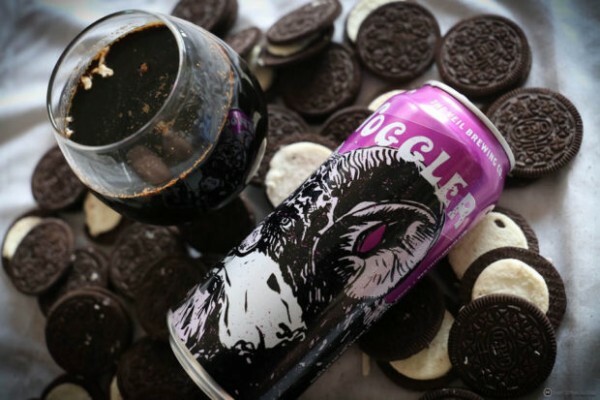 Our senses of taste and smell are diminished at very high altitudes, and airlines apparently take this into consideration when developing their food menus, but until now, no one had tackled this issue when it came to beer. 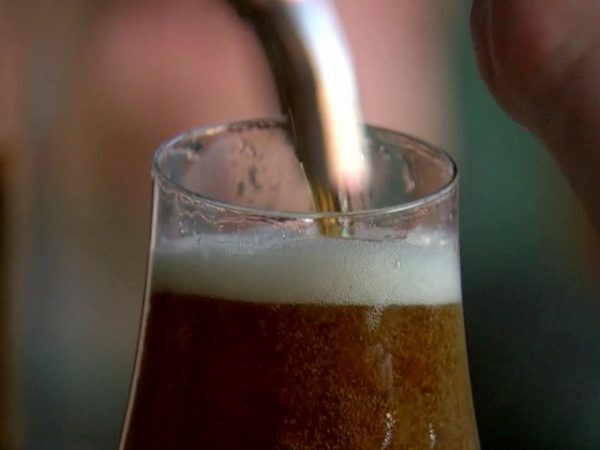 Luckily, one airline has recently announced a beer brewed specifically for consumption at 35,000 feet. 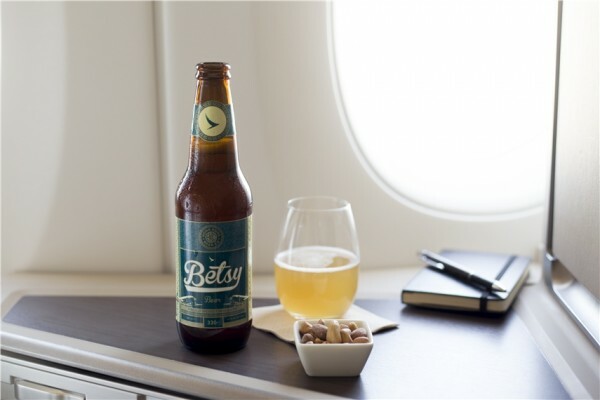 Betsy Beer, a brew formulated with the “ingredients, aroma and necessary carbonation to taste great both in the air and on the ground”, is the brainchild of Hong Kong-based airline Cathay Pacific in collaboration with McCann Worldgroup. 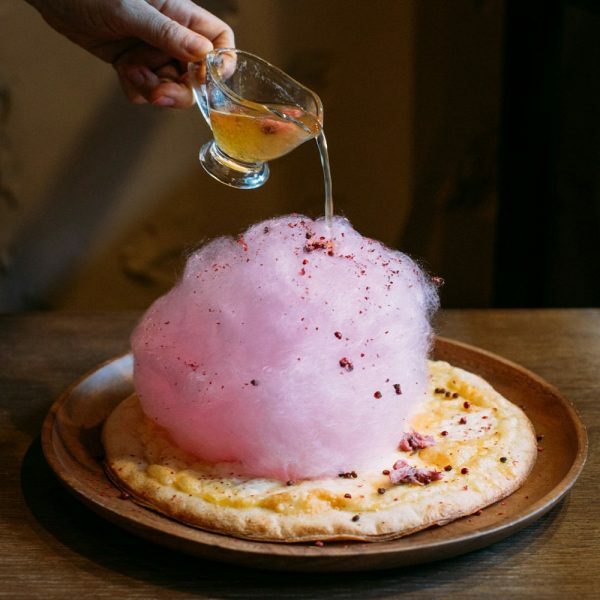 It’s named after the company’s first ever airplane, and is produced Hong Kong Beer Co. using UK-sourced hops called ‘fuggle’, honey from Hong Kong, as well as dragon-eye fruit also known as ‘longan’. For years, companies have been researching ways to best package potato chips to prevent them from being crushed, but one company is actually crushing them on purpose so that you can just toss them in your moth directly from the bag, without touching them with your hands. 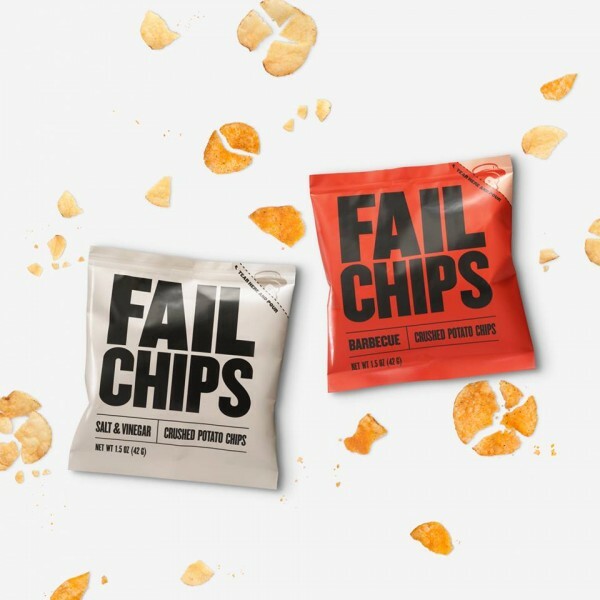 I’m not yet sure if Fail Chips are an actual product or just a promotional stunt, but the concept behind them is actually pretty cool. Most potato chip fans will tell you that the best part of a bag are the crushed chip bits at the bottom. They’re super salty, super seasoned, and best of all, you can toss them in your mouth straight out of the bag, without having to lay a finger on them. Well, somebody decided to make the best part of the bag the whole bag. 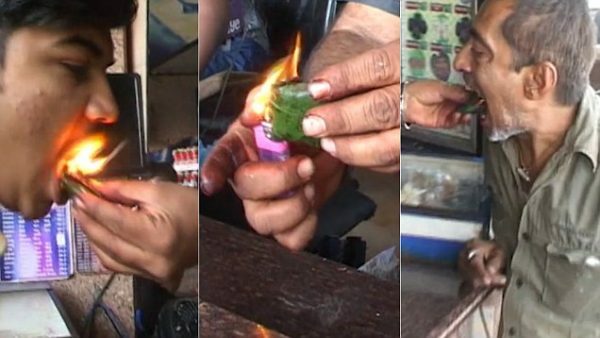 They take full-size chips, crush them into small pieces, package them in colorful bags and sell them as tasty snacks. 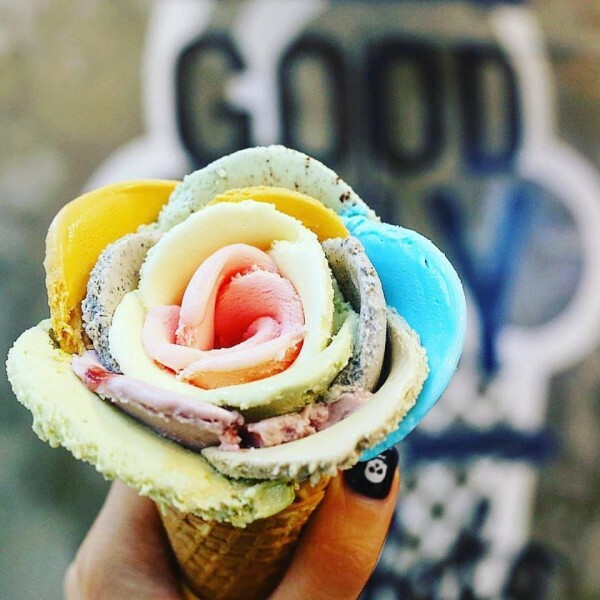 From jellyfish to miso ramen, Japan has some of the most bizarre ice cream flavors in the world, but a frozen treat that’s supposed to replicate the texture and smell of soft cat and dog paws is a bit too much, even for the Land of the Rising Sun. Japan’s longstanding fascination with cat paws is not exactly new. To many Japanese feline lovers, cat paws smell like nice things (right from caramel crepes, to wheat and sunflowers) and their soft, smooth texture is considered mysteriously soothing. Cat paws are so popular that a couple of years ago, a company came out with a hand-cream that not only left the users’ hands as smooth to the touch as a cat’s paw, but also made their skin smell like it too. 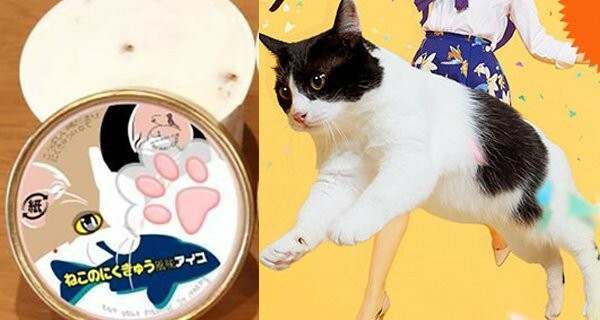 But now, the organizers of the 2017 Japan Pet Fair, are taking this obsession one step further with two unique ice creams designed to have the texture and flavor of cat and dog paws. City’super, a supermarket chain in Hong Kong, has come under fire recently for selling what many have called “the most expensive strawberry in the world”. Priced at 168 HK dollars a piece, these Kokota strawberries are apparently hand-picked to ensure that only the finest specimens hit the market, and flown in from Japan. 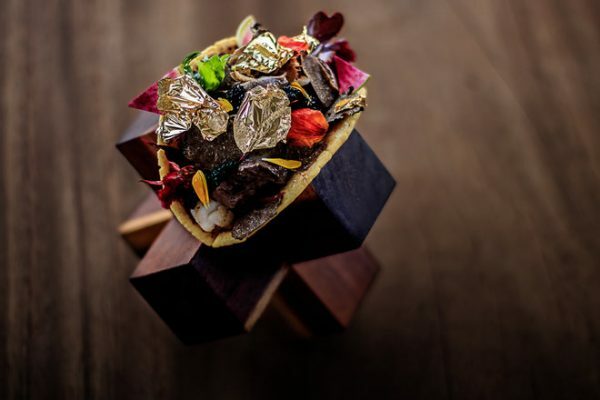 They come individually packaged in plastic-covered paper boxes, complete with a straw nest and Styrofoam “sock”, to emphasize their exclusivity. 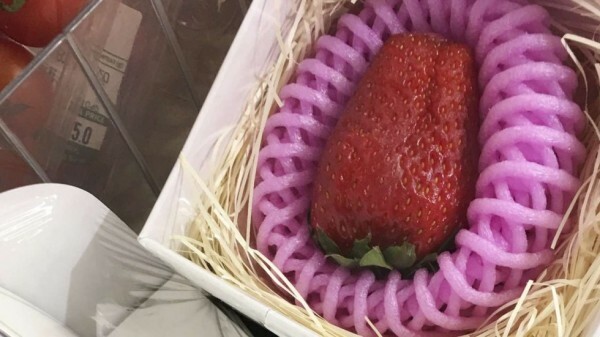 Photos of the ridiculously expensive “designer fruits” have been doing the rounds on social media in Hong Kong and mainland China, with most people declaring themselves appalled by the display of decadence. 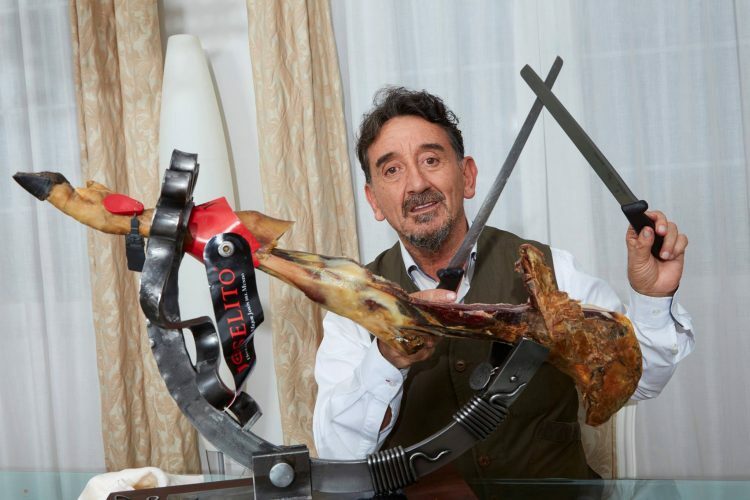 The supermarket, which advertises itself as a “mega lifestyle specialty store”, has responded to the negative feedback by saying that the retail prices of its products are based on a number of factors, including purchase price, transport costs, market conditions and product exclusivity. 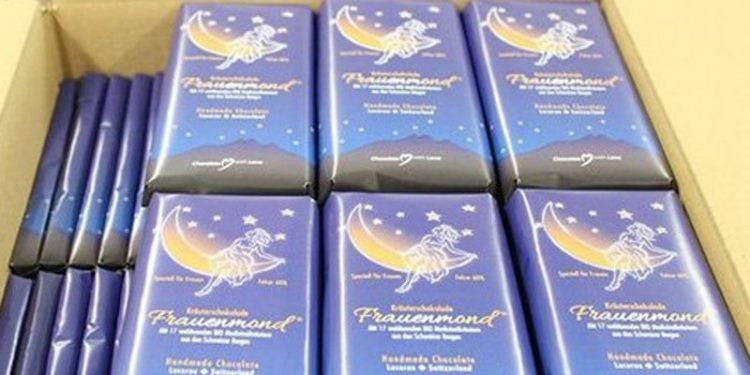 City’super representatives also added that the supermarket was merely trying to offer “more choices of premium fresh produce to Hong Kong customers”, and that the Kotoka strawberries were intended as special Valentine’s Day Gifts. After all, who doesn’t find a $22 strawberry romantic.